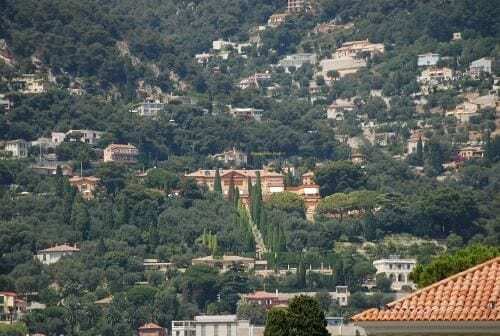 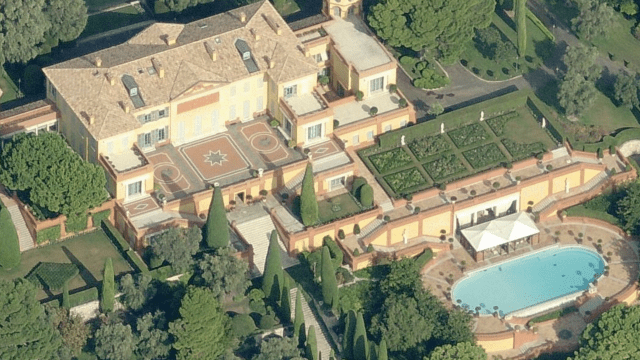 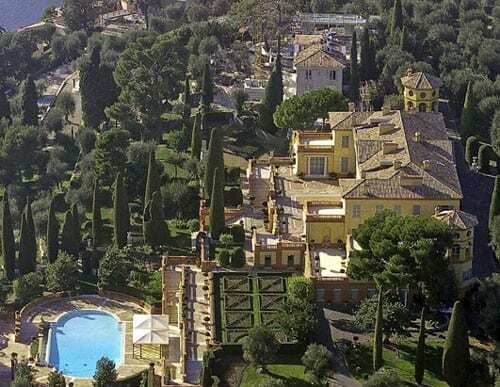 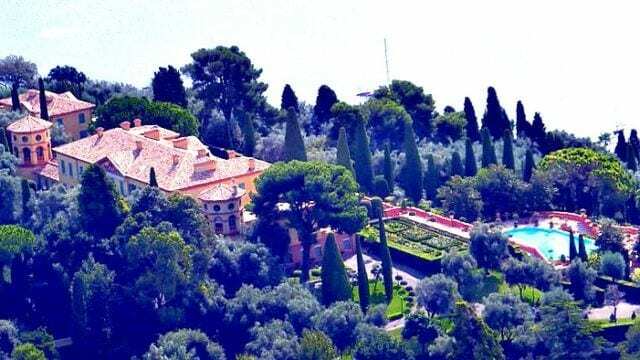 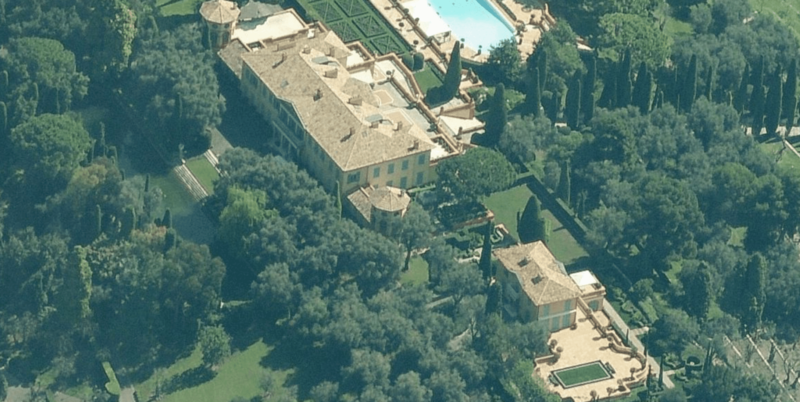 Villa Leopolda, located in Villefranche-sur-Mer on the french riviera is one of the most expensive villas(if not the most expensive Villa in the whole world!!). 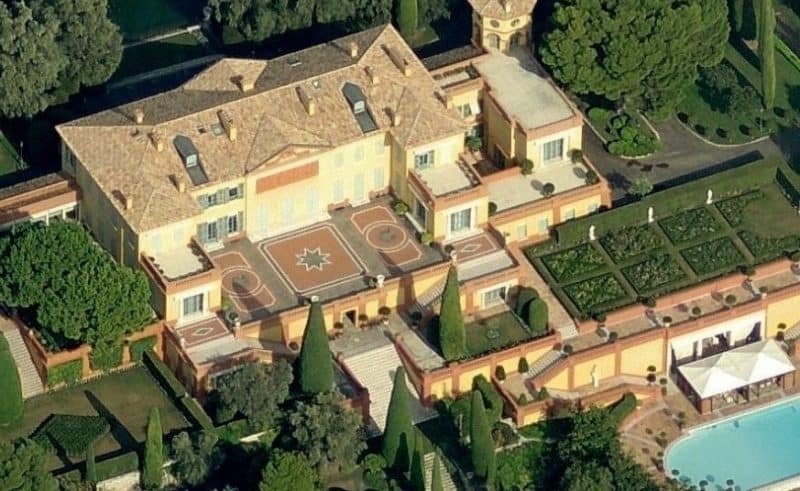 It was built in 1902 by King Leopold of Belgium and was name”Leopolda” after him. 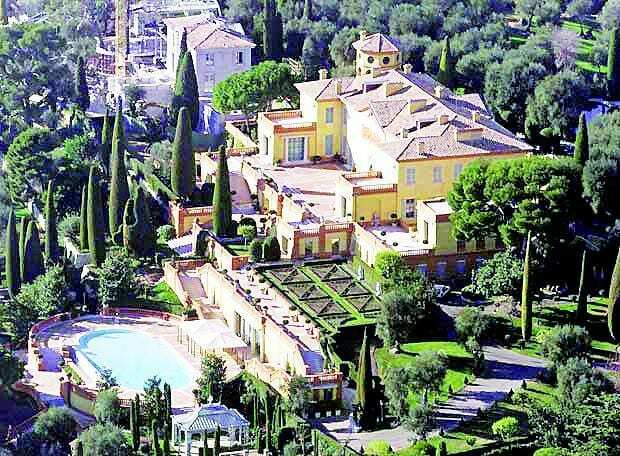 In 2008 it was reserved with a large non refundable deposit, but not sold to the Russian billionaire MIkhail Prokhorov for 500 million euro. 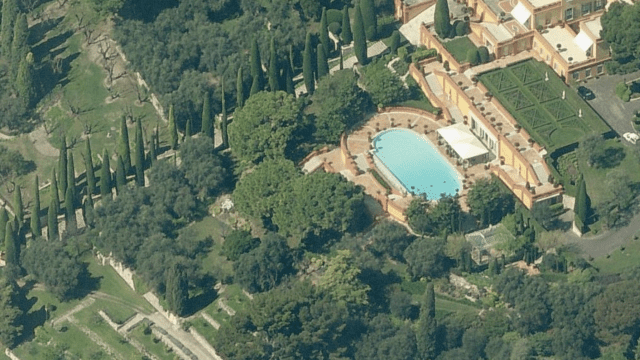 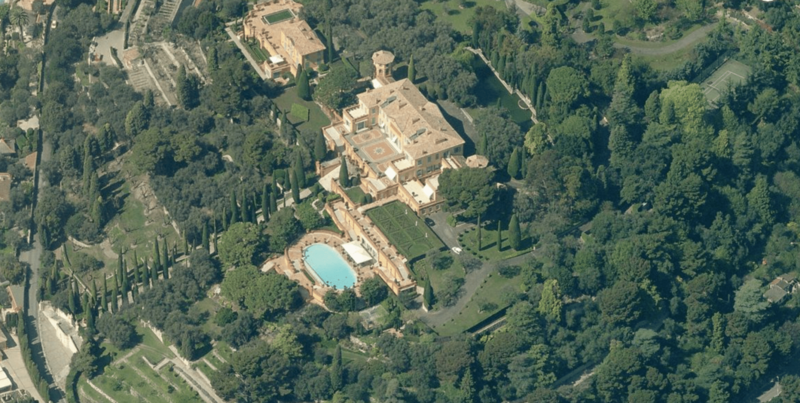 Past residents include Bill Gates, and Gianni Agnelli. 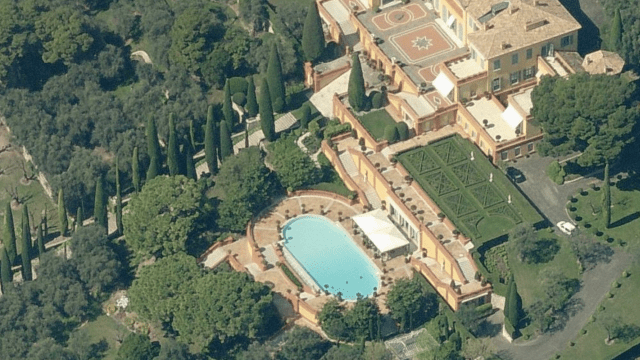 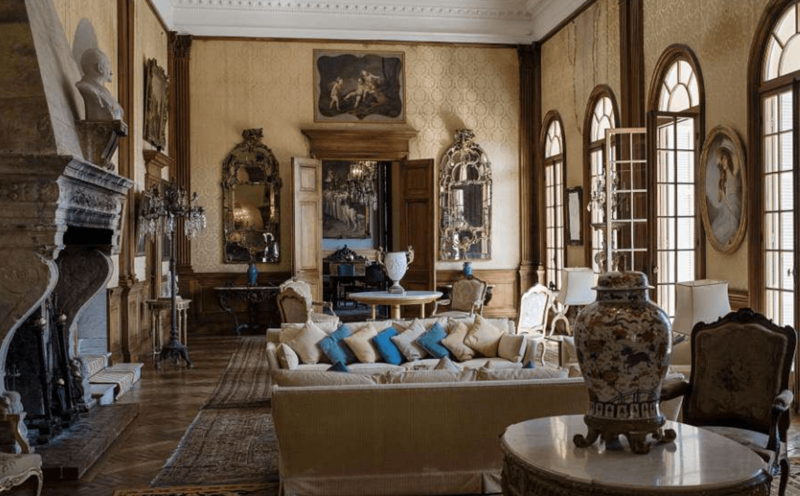 Situated on the French Riviera and built on 29,000 square feet of interior space that opens to manicured lawns and a swimming pool, it also has 11 bedrooms and 14 bathrooms. 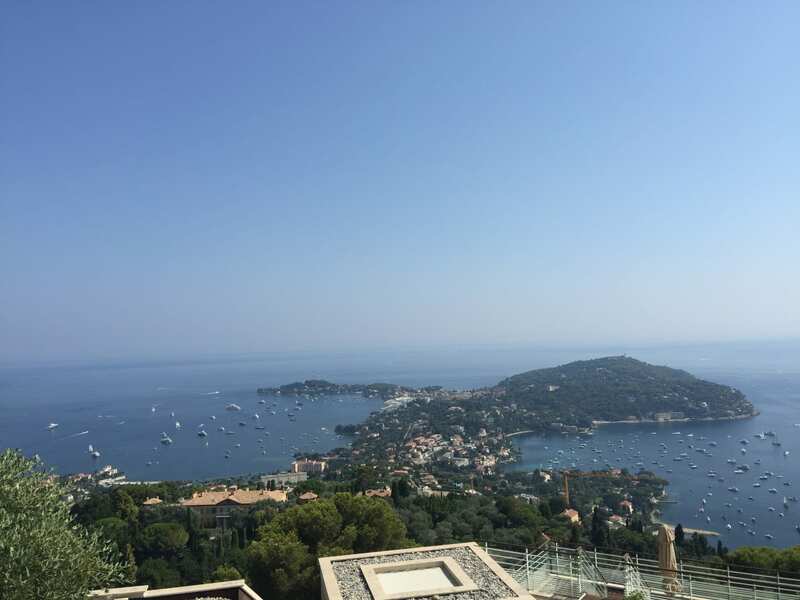 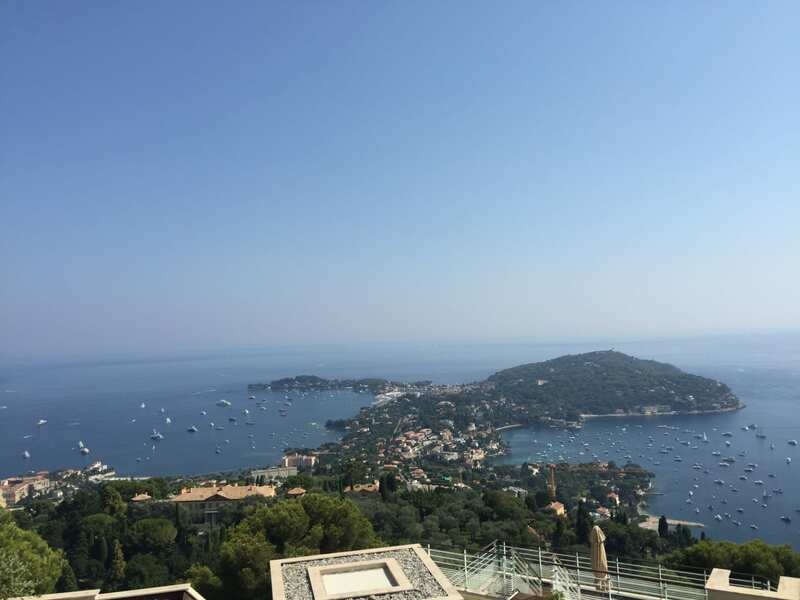 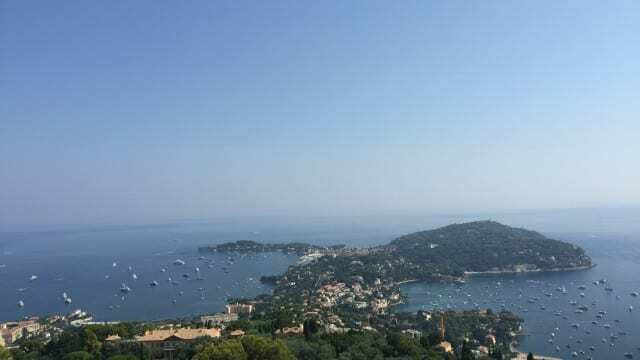 The villa is not only known to have the best sea views in the south of France, but it also sits on 10 acres of immaculate grounds that run right down to the resort of Villefranche. 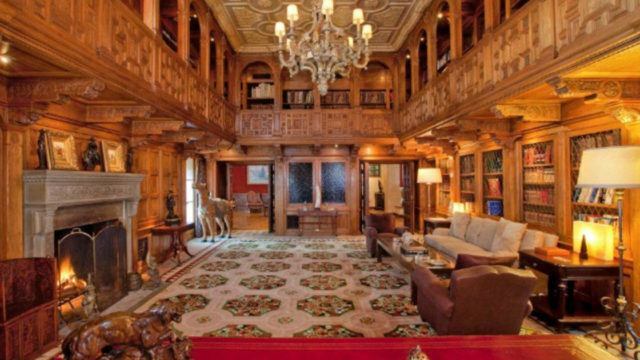 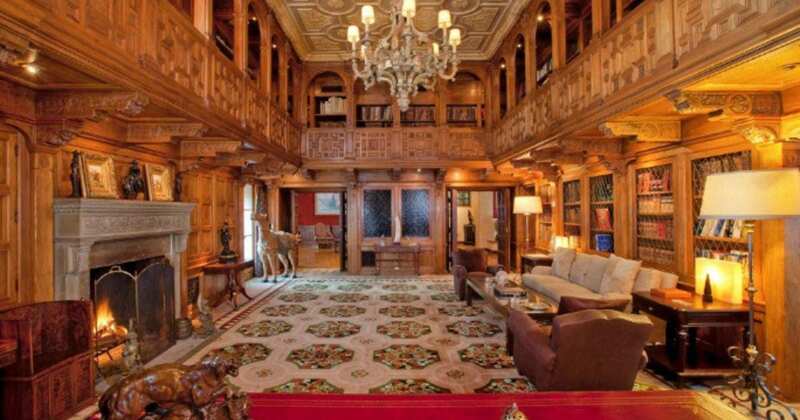 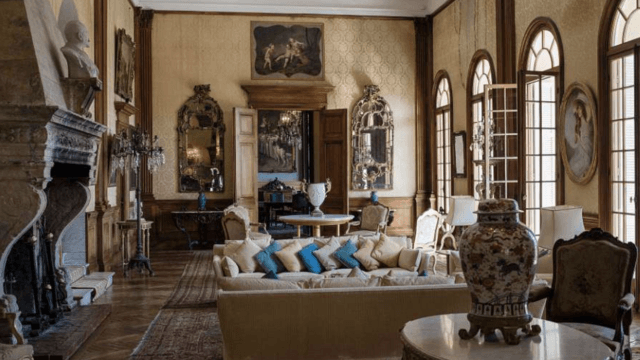 Originally built for Belgian king Leopold’s mistresses.Built from 1929 to 1931 and designed by an American architect, Ogden Codman, Jr.At Codman’s death in 1951 the estate was sold to Izaak Walton Killam whose wife inherited the place after his death. 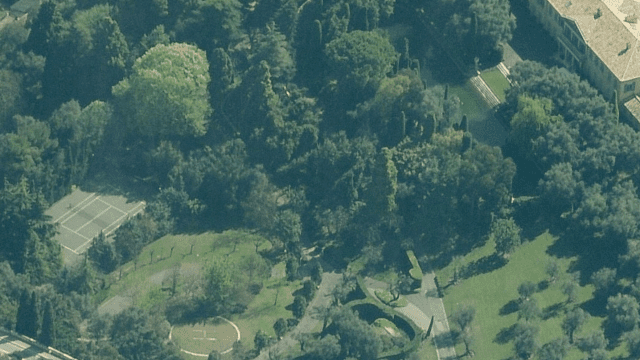 Villa Leopolda was used during the WWI as a military hospital. 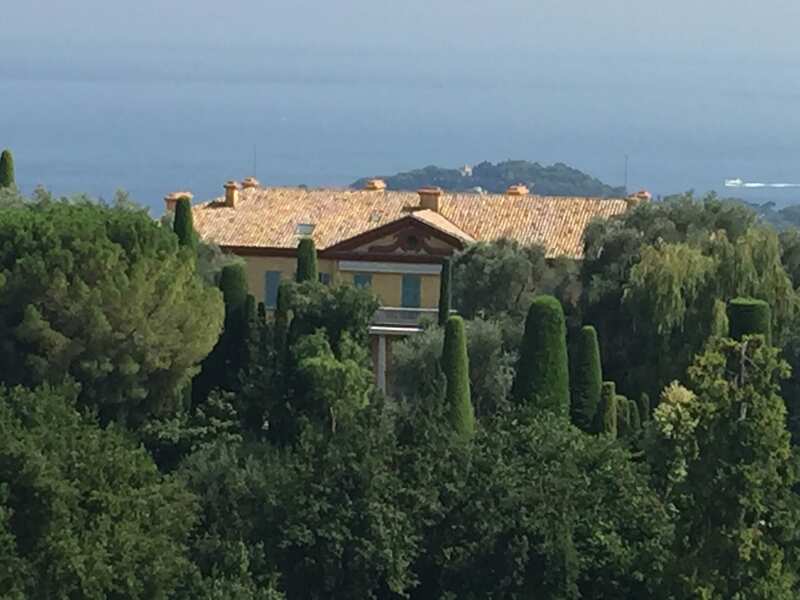 Villa Leopolda invokes the style of the Belle Époque and it is registered as a French monument. 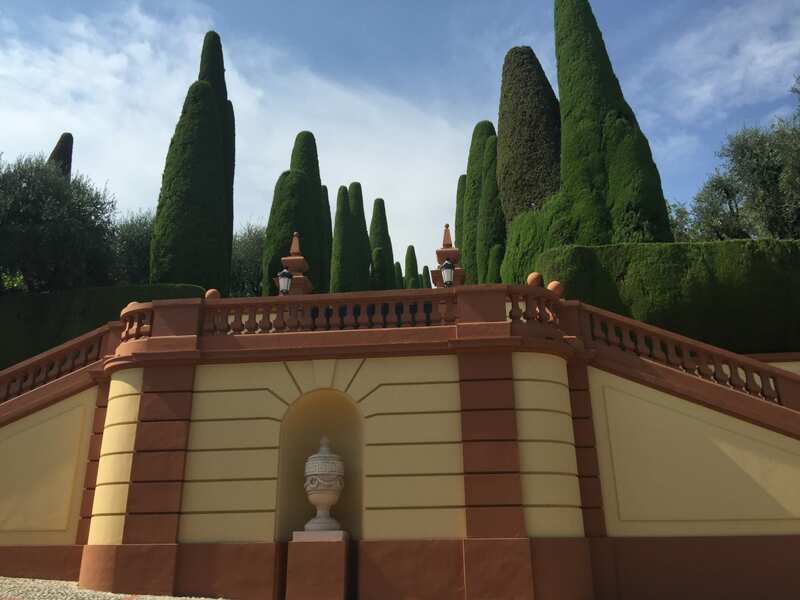 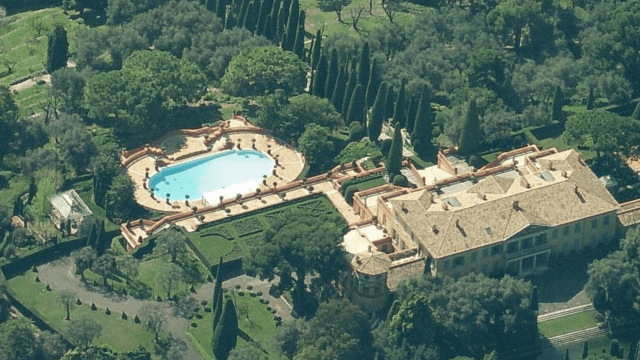 Villa La Leopolda in its current incarnation was designed and built from 1929 to 1931 by an American architect, Ogden Codman, Jr., on an estate once owned by King Leopold II of Belgium. 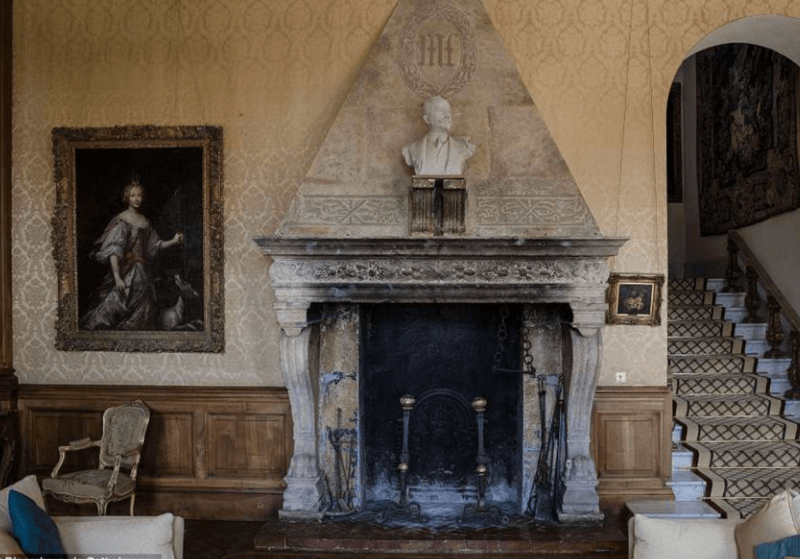 Leopold had made the previous estate a present for his mistress Blanche Zélia Joséphine Delacroix, also known as Caroline Lacroix, and it derives its name from him. 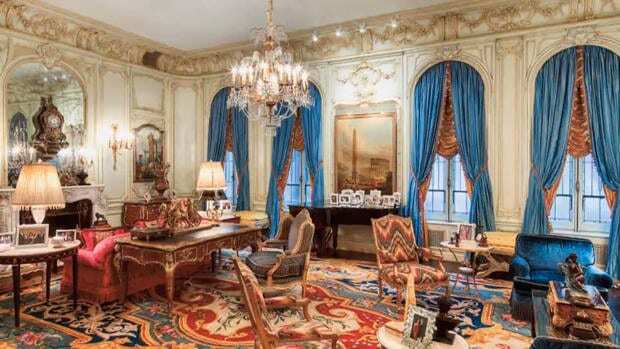 After Leopold’s death, Blanche Delacroix was evicted, and his nephew, King Albert I, became its owner. 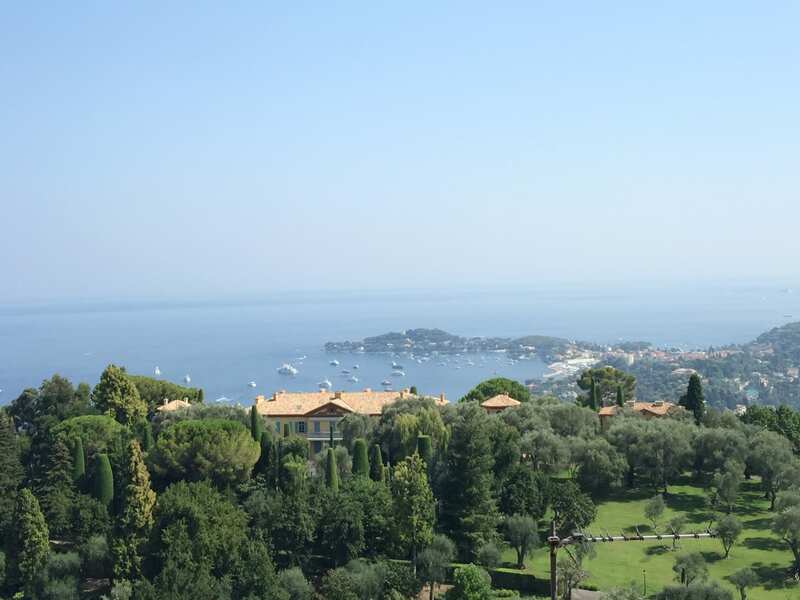 During World War I it was used as a military hospital. At Codman’s death in 1951 the estate was sold to Izaak Walton Killam whose wife inherited the place after his death. 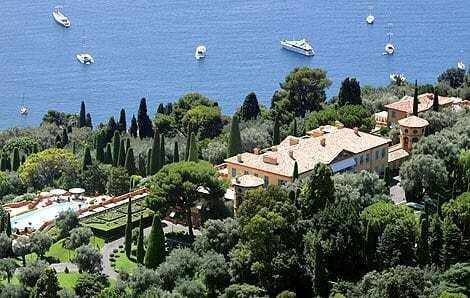 In the later 1950s she sold it to Fiat president Gianni Agnelli (1921–2003) and Marella Agnelli. 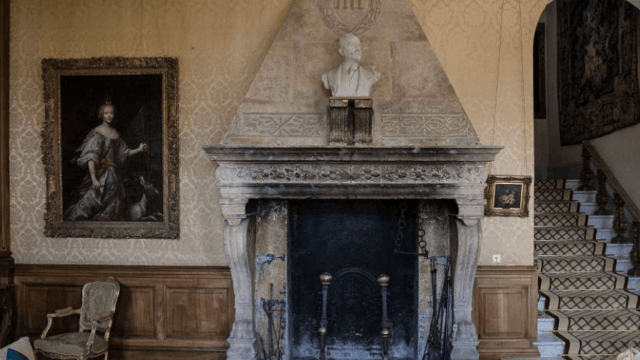 Their renovations to the property, obliterated such features as the varied-hued scagliola walls in the “Italian Salon” under buckets of white paint. 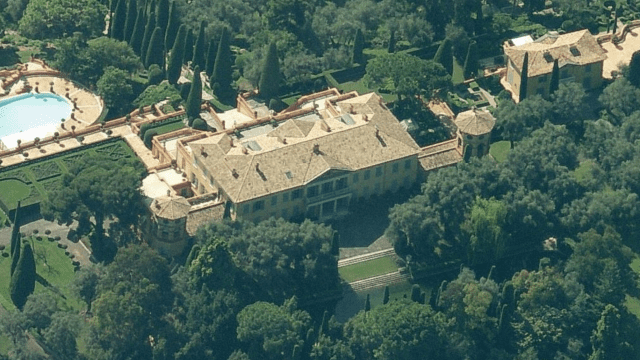 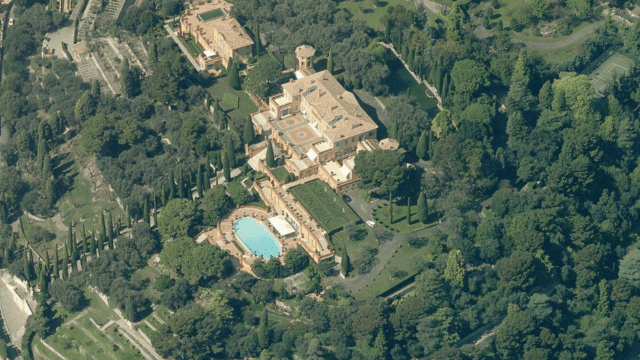 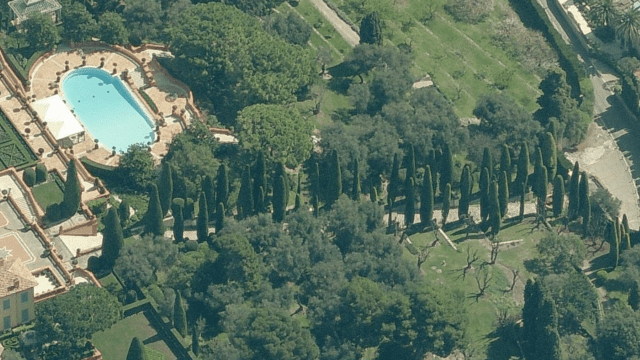 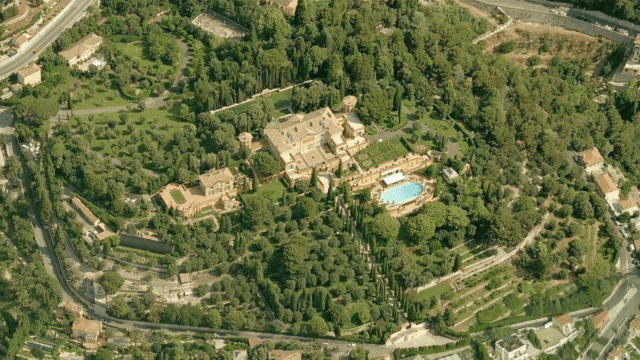 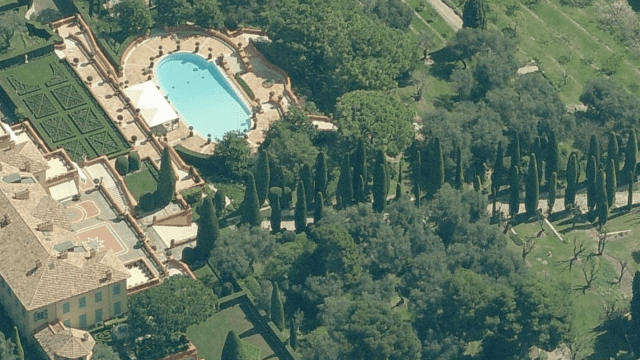 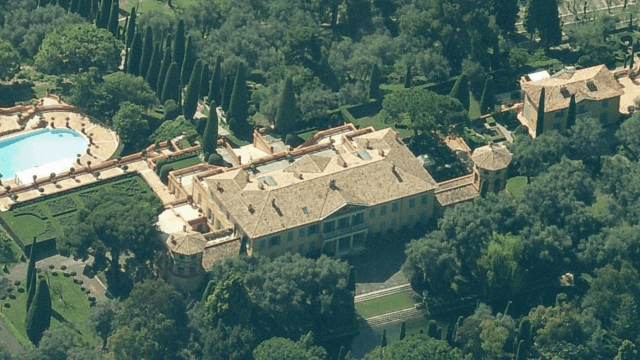 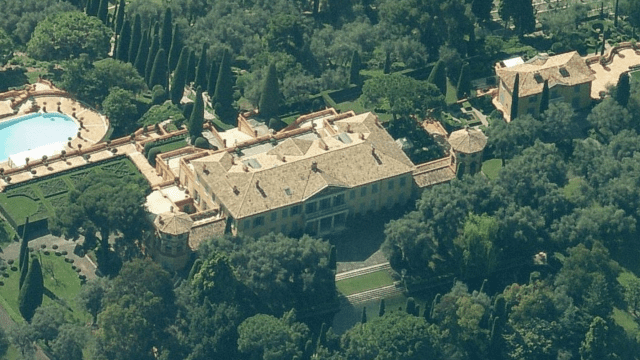 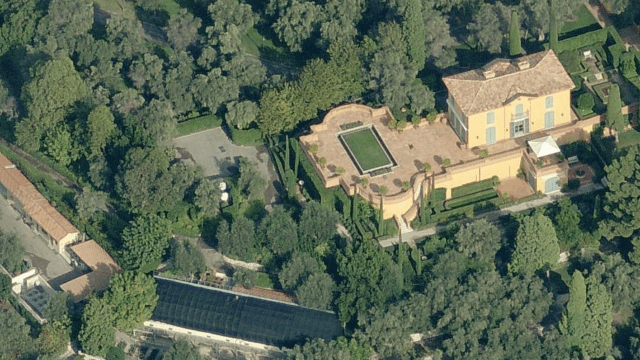 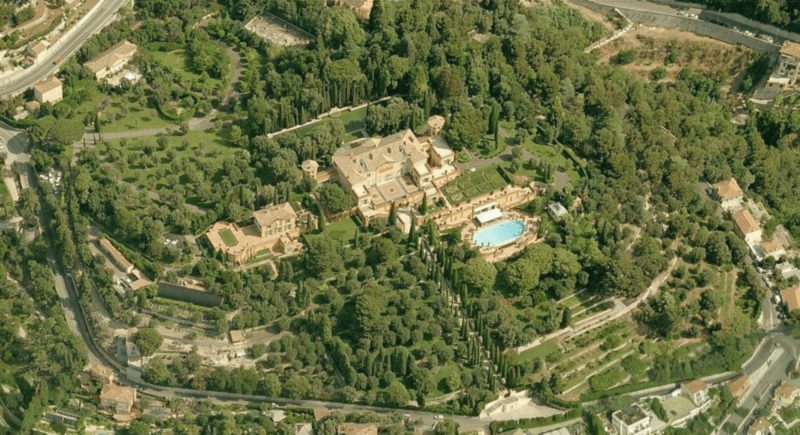 The Agnellis sold the Villa Leopolda to the Canadian philanthropist Dorothy J. Killam in 1963. 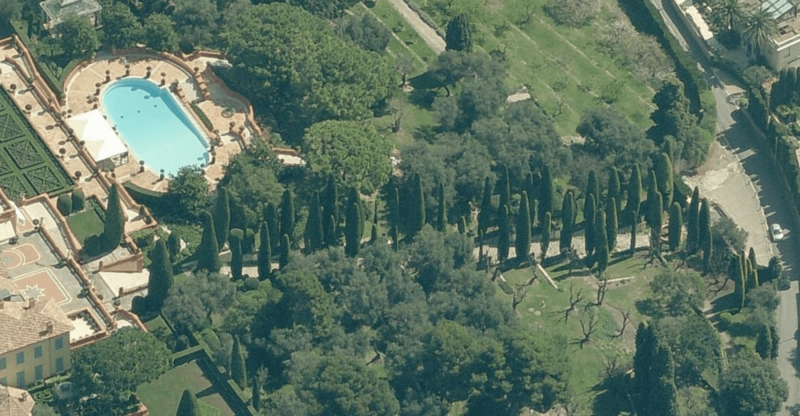 Killam lived at the villa until her death there in 1965. 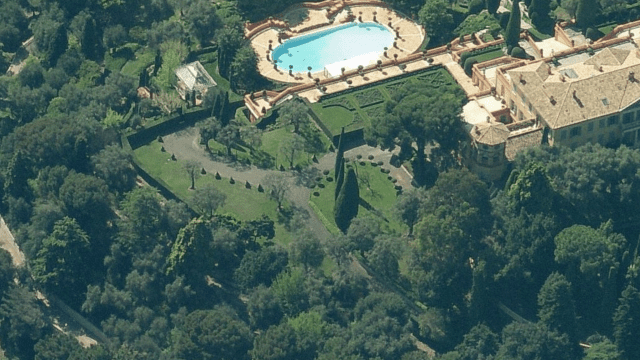 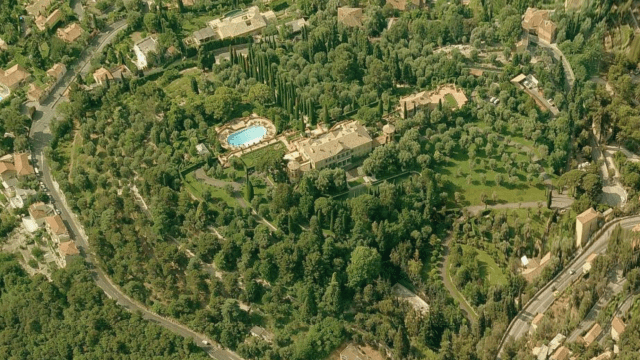 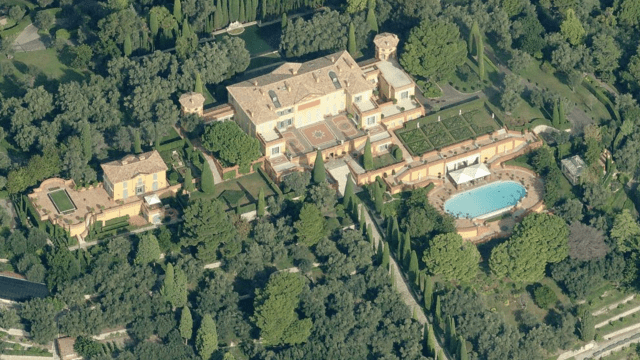 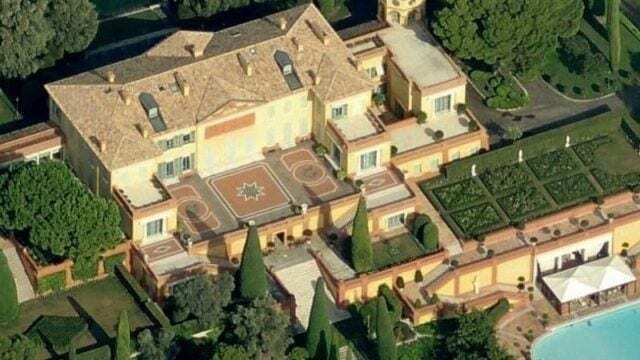 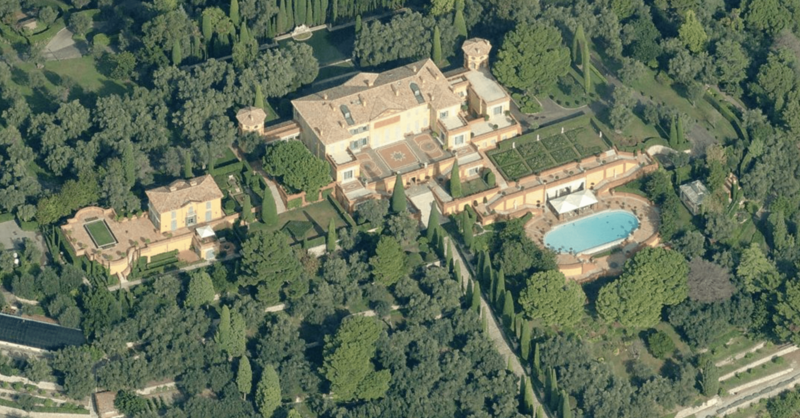 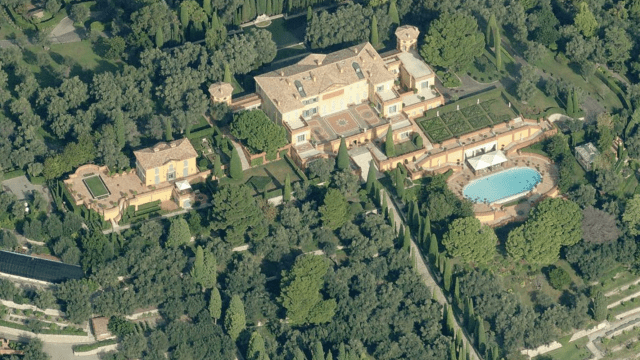 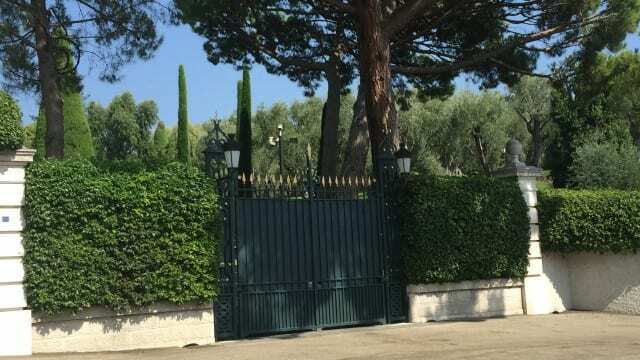 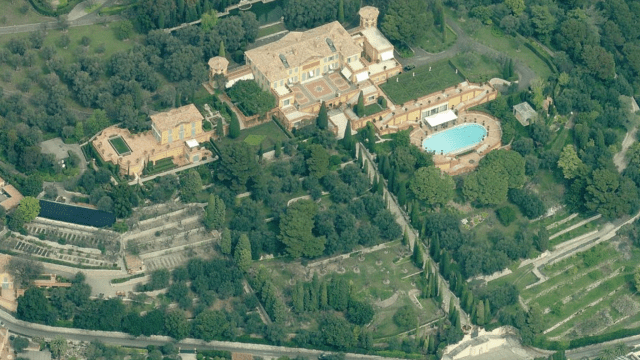 The Russian billionaire businessman Mikhail Prokhorov made several attempts to buy the Villa Leopolda from Safra before she finally accepted his offer for €370 million (plus €19.5 million for the villa’s furniture) in the summer of 2008.Initial reports on the villa’s sale in July 2008 had falsely identified fellow Russian oligarch Roman Abramovich as the purchaser. 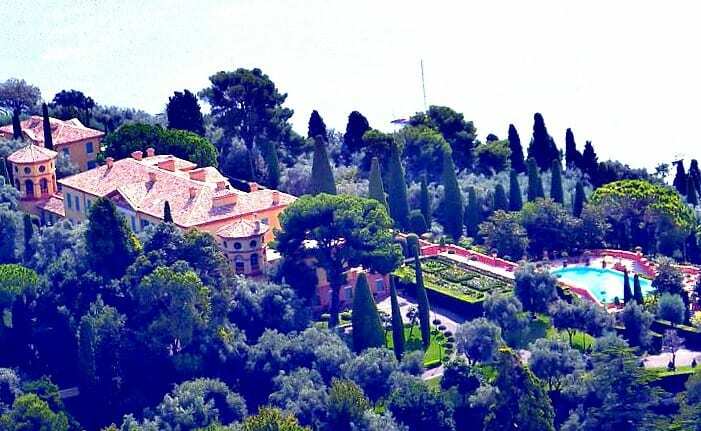 Prokhorov would later deny that he had bought the property, with his spokesperson saying that he had refused to do business in France after his 2007 detention by French police for allegedly providing prostitutes for guests at Courchevel, the ski resort in the French Alps. 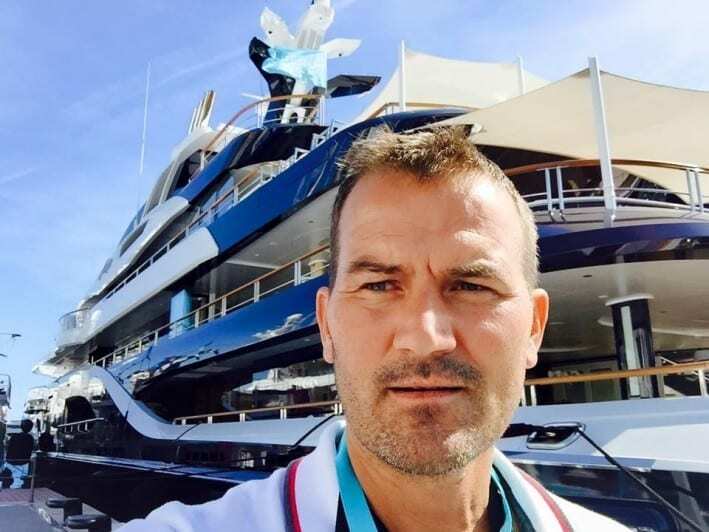 No charges were ever filed against Prokhorov in the prostitution case. 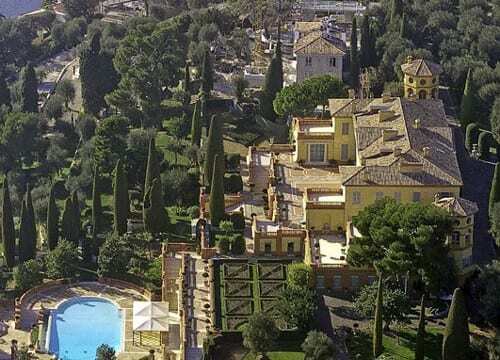 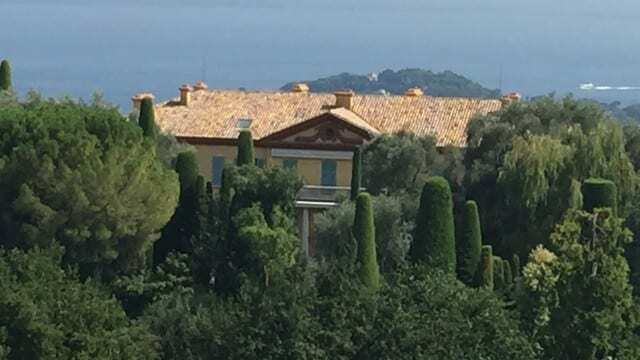 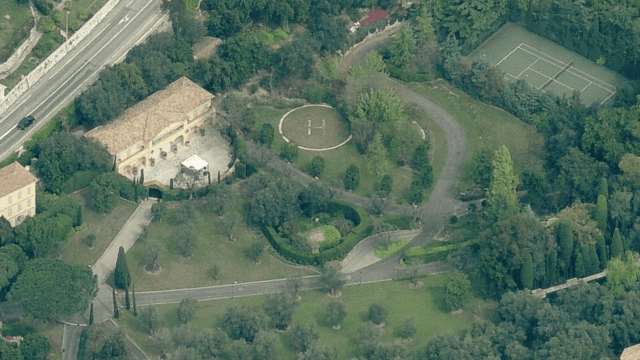 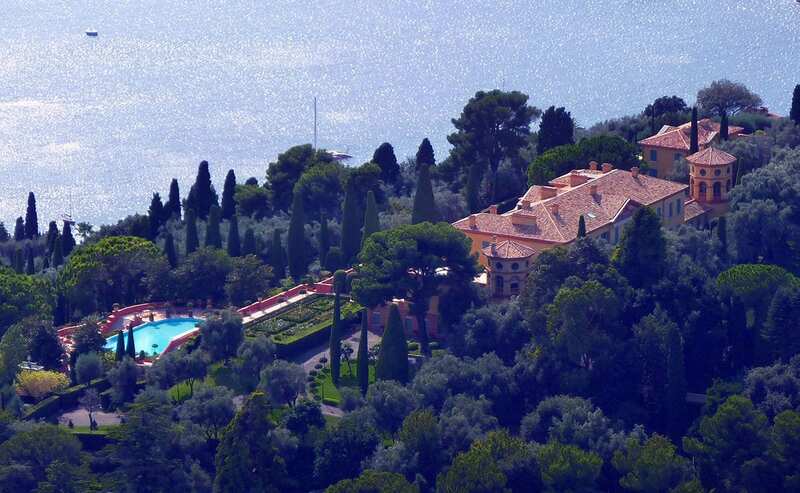 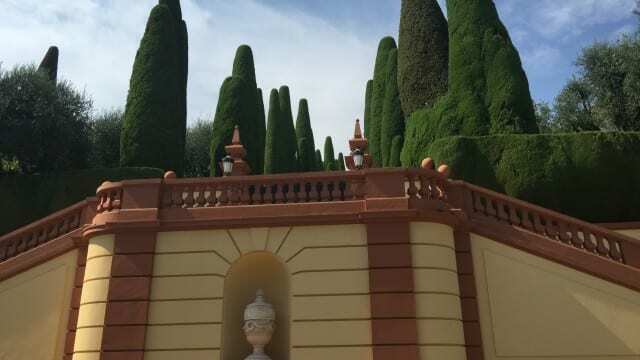 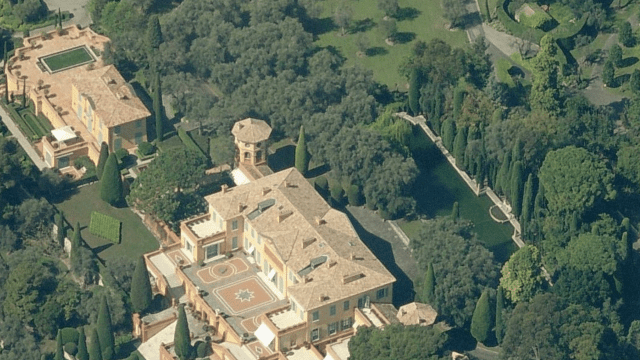 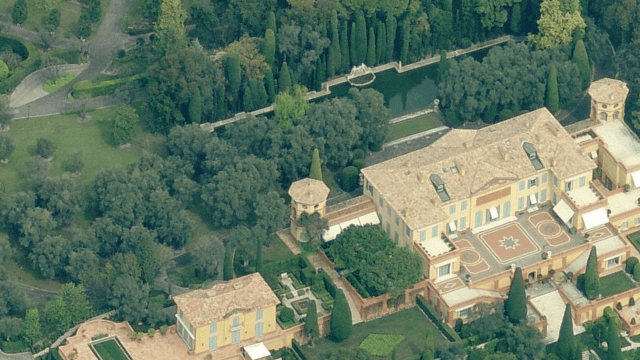 Prokhorov attempted to withdraw from the sale in the wake of the 2008 financial crisis, which led to a lawsuit between Prokhorov and Safra over the €39 million deposit that he had paid on the villa. 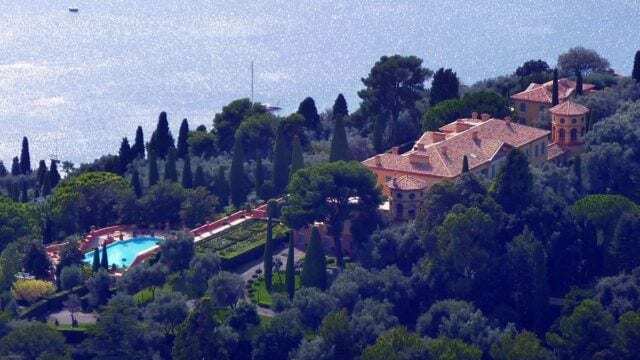 A French court ruled against Prokhorov in November 2012 with Safra subsequently announcing that she would donate his deposit to various global charities. 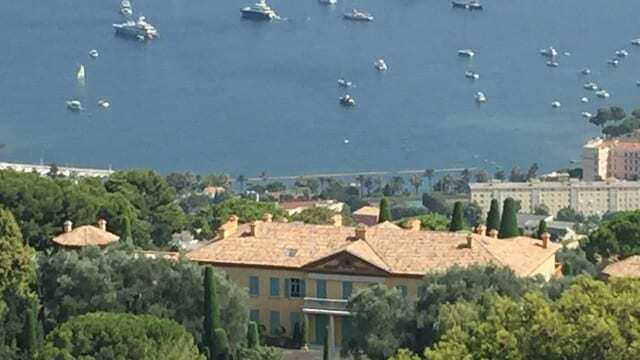 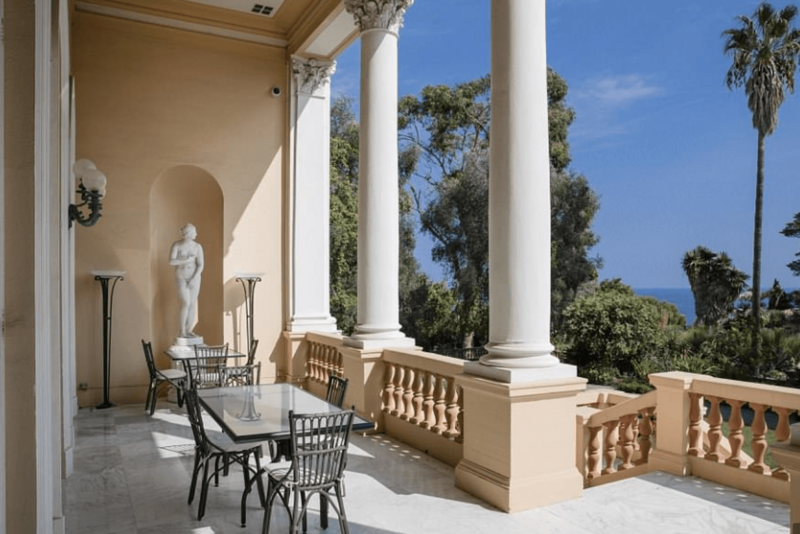 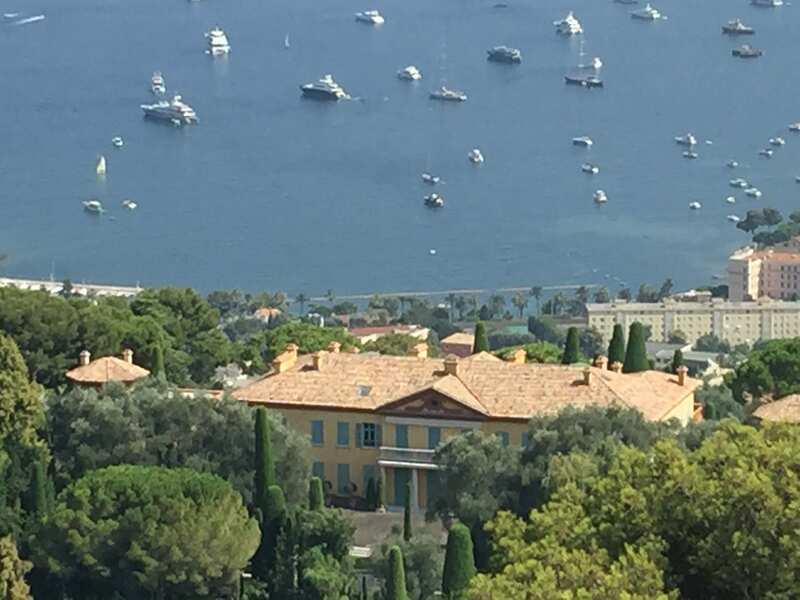 Since the early ‘90s, Russian oligarchs, drawn by memories of the Riviera-mad Old Russian Aristocracy have been piling into seaside properties at Cap Ferrat, Cap d’Antibes, Saint-Tropez. 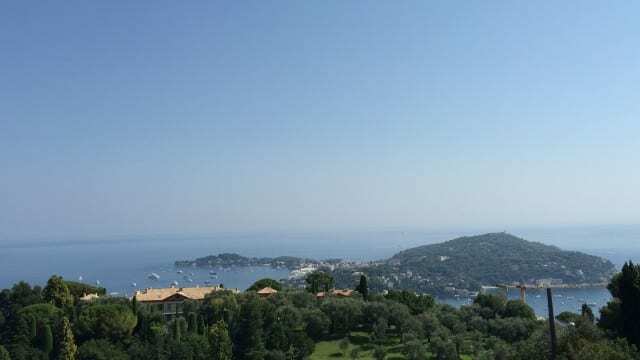 A Waterfront property with 13.7 hectares (34 acres) leading down to the seafront near Passable beach in the Bay of Villefranche. 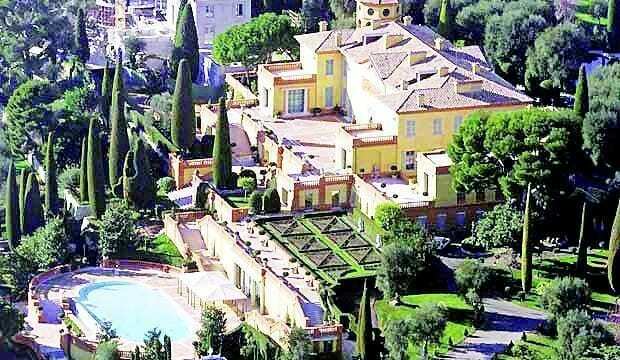 Undoubtedly the most exclusive Estate on earth. 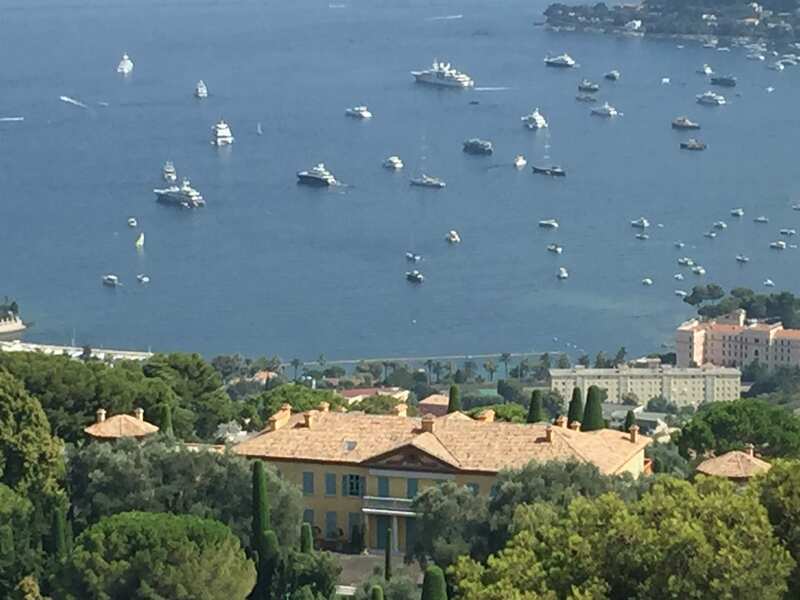 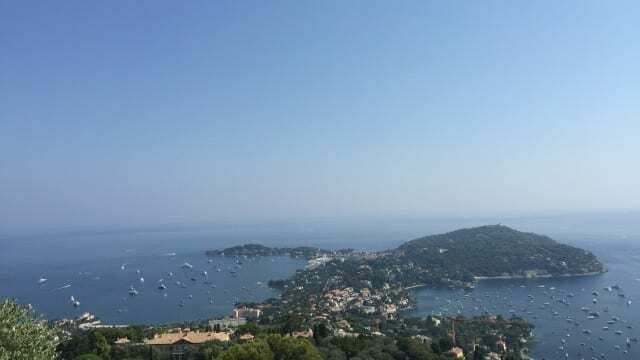 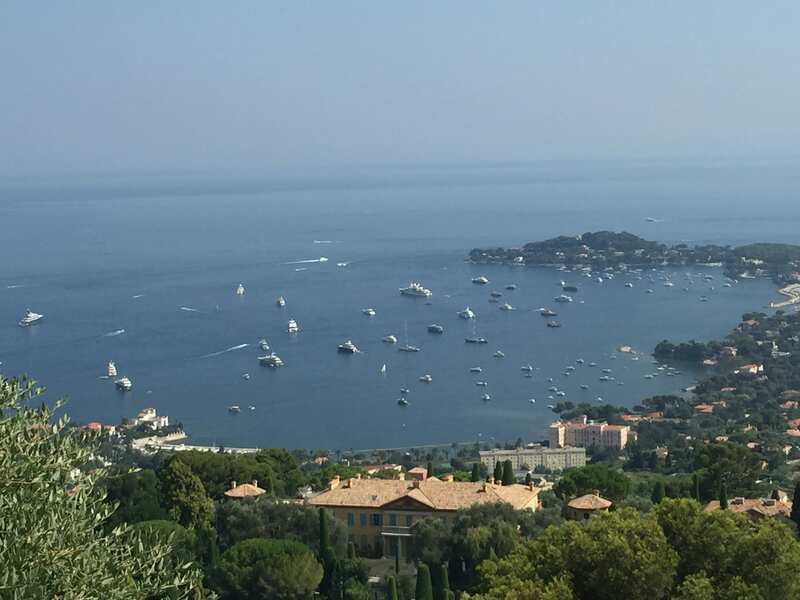 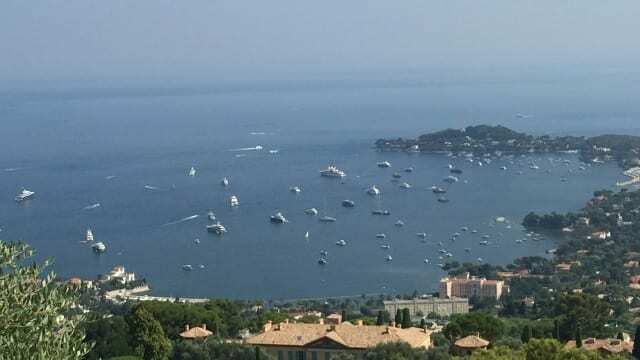 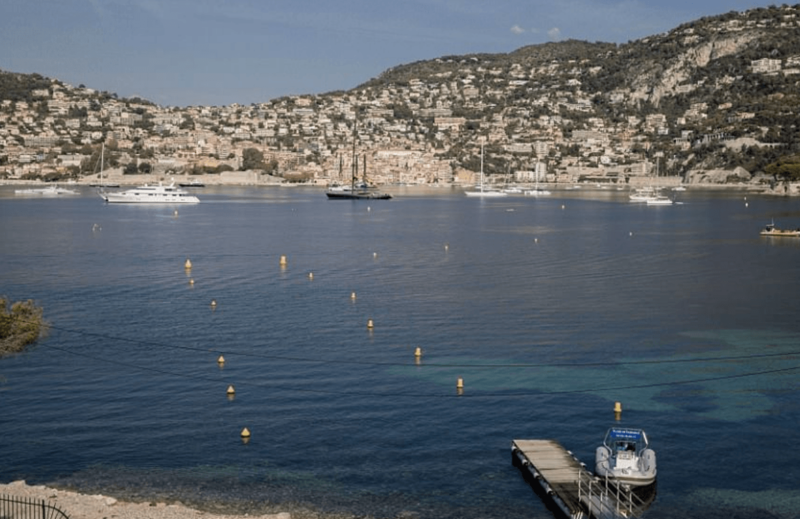 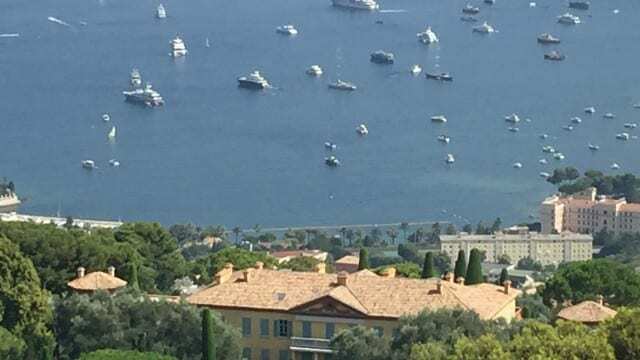 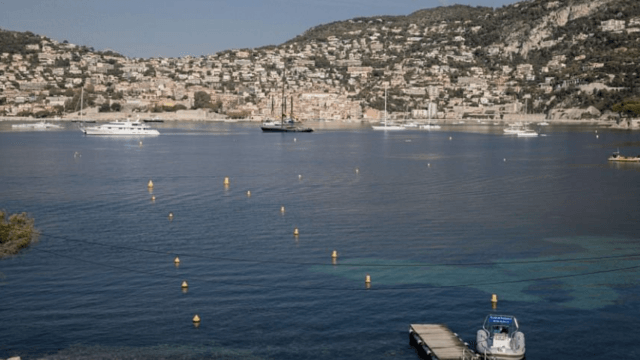 Such a surface (nearly 1/8 of the Peninsula) in Cap Ferrat rated as the most expensive place on earth for second homes at sea is very valuable. 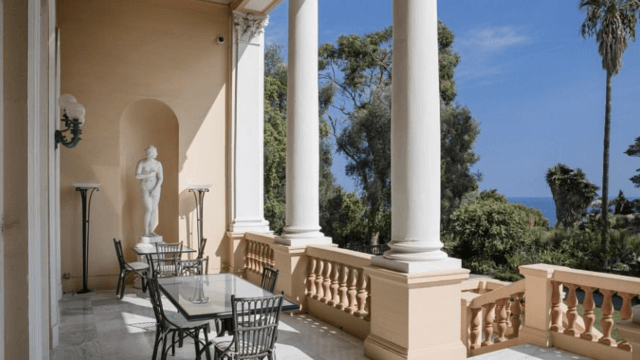 This Estate needs a big renovation/refurbishment project and its value once this realized will be unmatched. 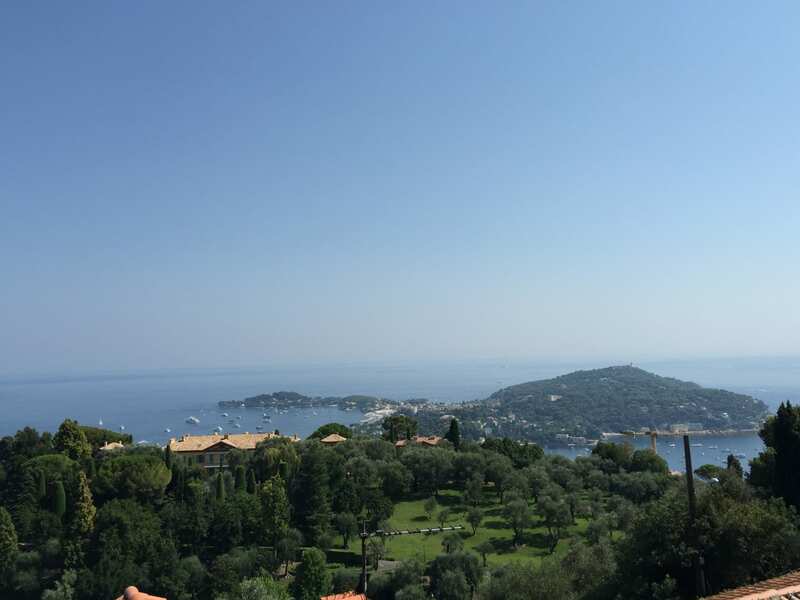 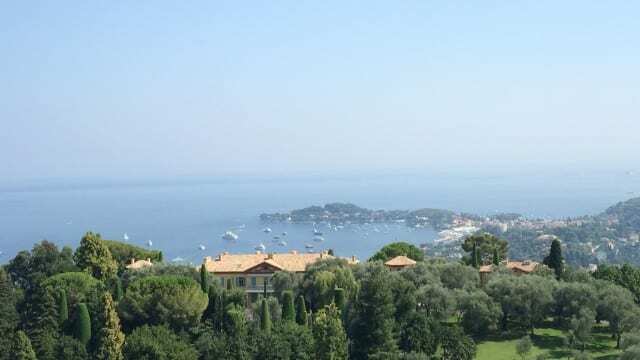 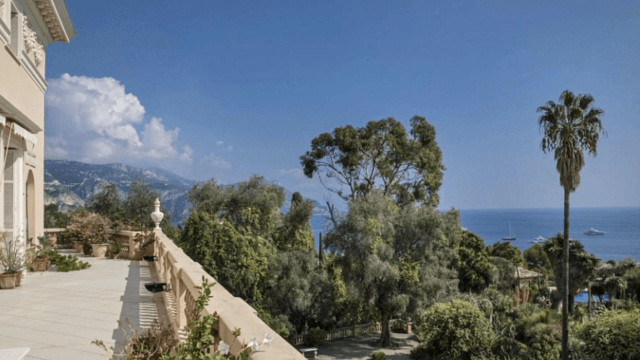 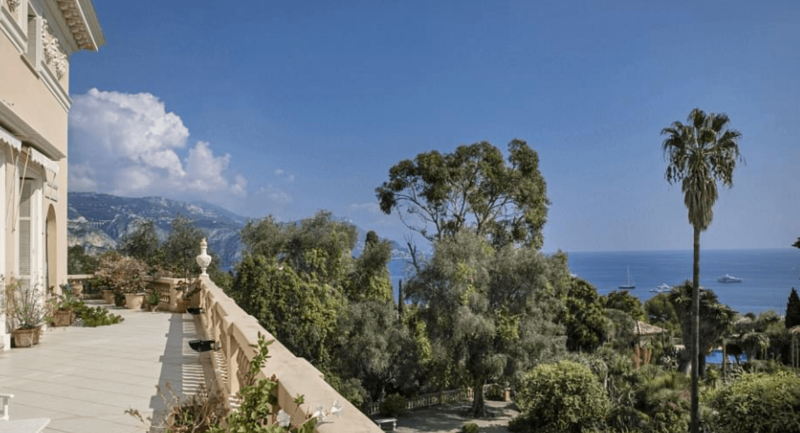 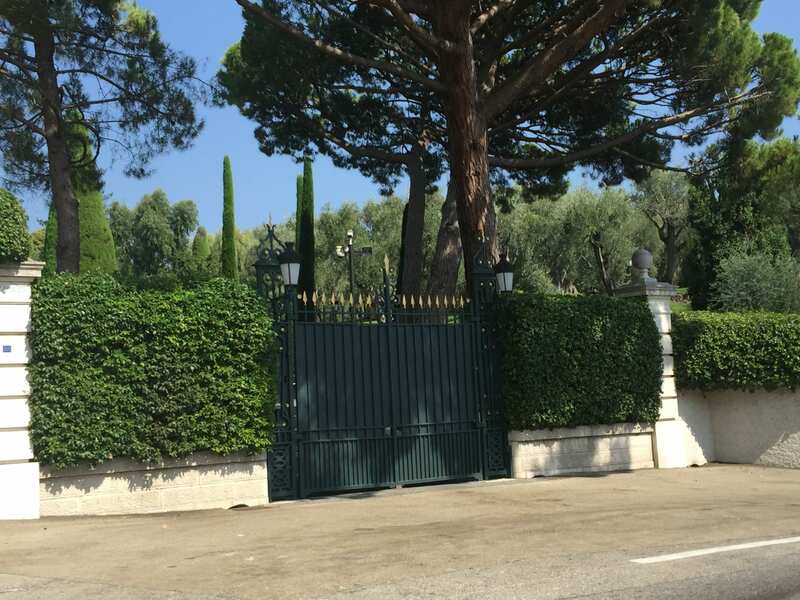 Step 1 is for a qualified client to visit and realise what it is, this understanding as well the real estate market of Cap Ferrat (where other properties 10 times smaller land wise have sold for 100 M€) and then consider if interested putting an offer.